A neighborhood pest is in custody, accused of punching a woman in the face and taking her friend’s cellphone near the Addison Red Line station on Tuesday. 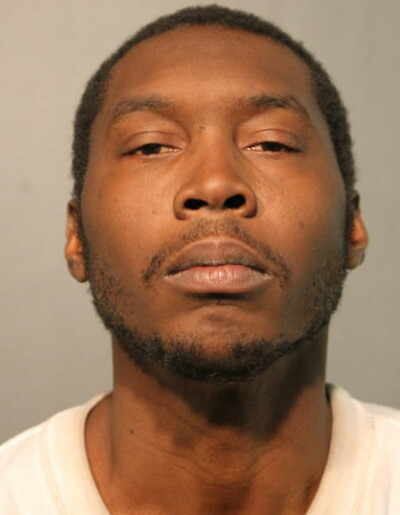 39-year-old Kendricks Scurlock of the 800 block of West Grace is accused of attacking the victims around 5 p.m. and then running through an alley that runs parallel to the L tracks. Cops found him standing on the corner of Wilton and Waveland with the victim’s iPhone moments later, police said. He is charged with theft and battery. A judge set bail at $50,000. Scurlock served time for a 2011 robbery in the 3300 block of North Halsted. He has been arrested ten times since getting out of prison.